Should I Purchase an Electric Range or a Gas Range? The kitchen is the heart of a home. When it comes to choosing appliances for a kitchen renovation, homeowners want a range that works and looks great. Picking the right range is an expensive decision that should be carefully considered. The first choice you must make is: gas or electric range? Not every home has the option of a gas range. Some homes have never been set up for gas usage. But if yours is, you need to decide which range—gas or electric—is the best choice for you. It takes some time for an electric range to heat up and cool down after you turn the knob. A gas range is ready to use the minute you turn it on. An electric range typically costs more than a gas range upfront. While the electric range costs about $650 – $2,800, its gas counterpart averages around $800 – $2300. However, it is important to consider the cost of using the range. Electric ranges are generally cheaper to operate over time. There is always a chance of accidents when working in the kitchen and with large appliances in general. While modern ranges are equipped with precautionary features, a gas range poses a higher risk of fire. The open flame of the cooking surface can cause clothing or other items to ignite. Which Range is Right for My Family? There is no one right answer that fits everyone. 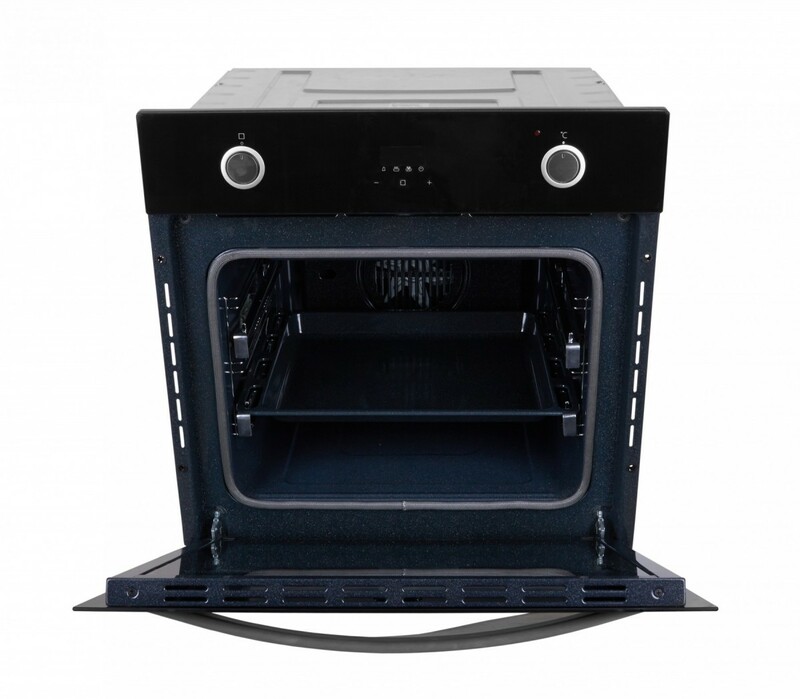 Ultimately, your new range should be both easy to use and built to last. The debate over which is better, gas or electric ranges, has some avid followers. The fact that gas ranges offer instant response when turned on or off makes it a favorite among chefs. It also gives the cook more control over the temperature. But many times, it comes down to what type of range you are most comfortable using. If you are searching for professional residential electrical service in Sykesville, it’s time to call Tim Kyle Electric. Our expert electricians are fully licensed, bonded, and insured and have the experience necessary to take care of all of your home electrical needs.